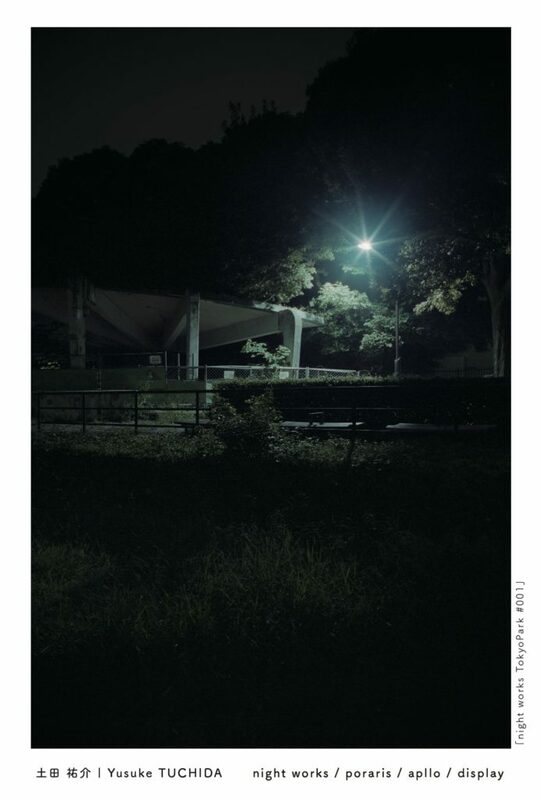 A photographer Sayuri Murooka and NEUT Magazine hold the exhibition themed “junction”. 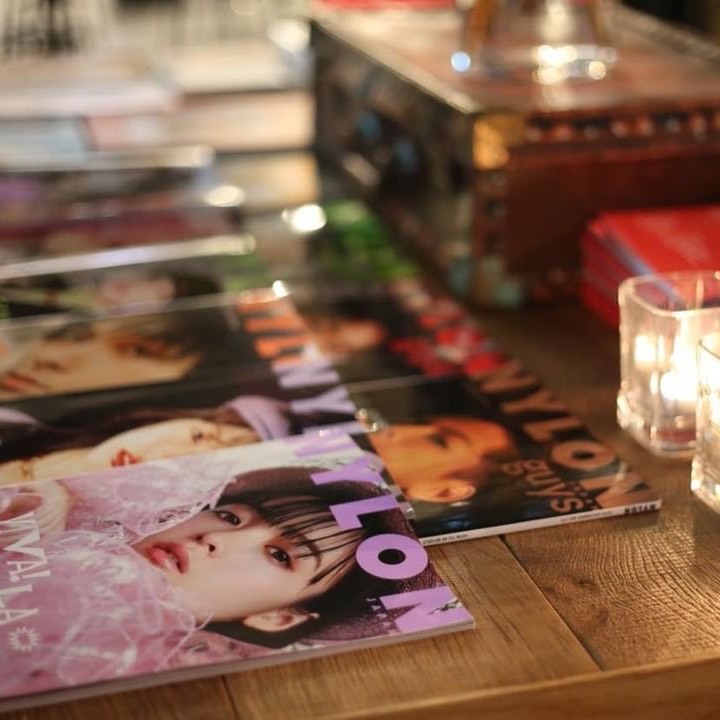 Sayuri Murooka, a photographer whose works can be seen a lot on Wooly, is having an exhibition themed “junction” with NEUT Magazine. The exhibition starts at Maruyama Sta., a community space in Shibuya, from March 20th Wednesday. 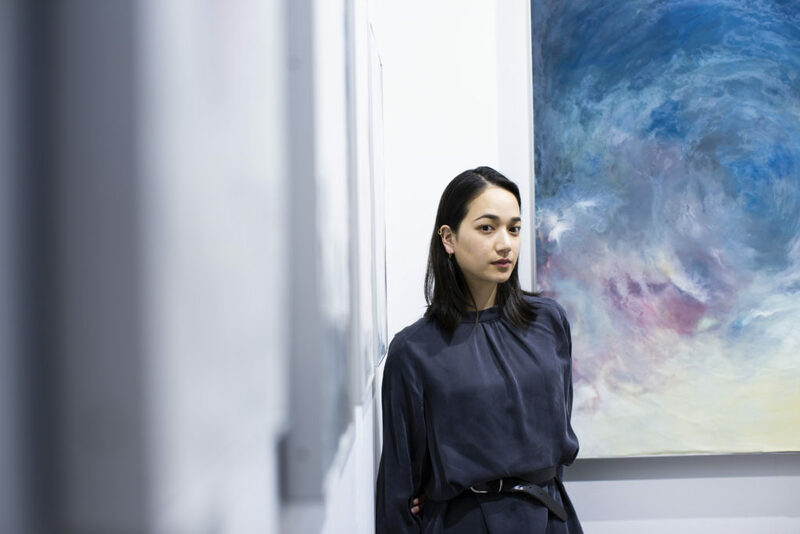 Murooka started to work as a photographer when she was 16, mainly for fashion media and took ad visuals of ABC MART or i-D Japan. She also took main visuals of NEUT Magazine when it launched, and this exhibition becomes realised since then. 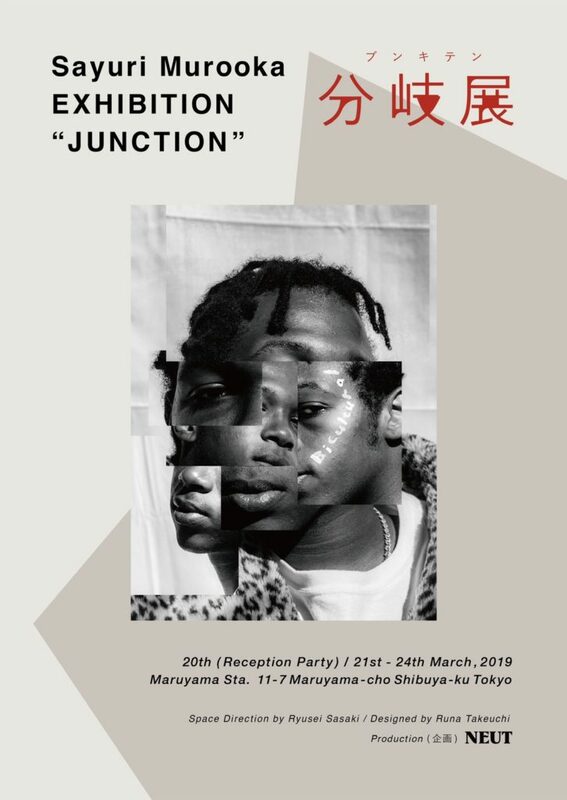 The exhibition includes portraits of 4 people in Tokyo under the concept of “junction” and a video work she took in Copenhagen where she moved to this spring. The concpet is started from the junction that you have to choose one from numerous paths thinking about the future. 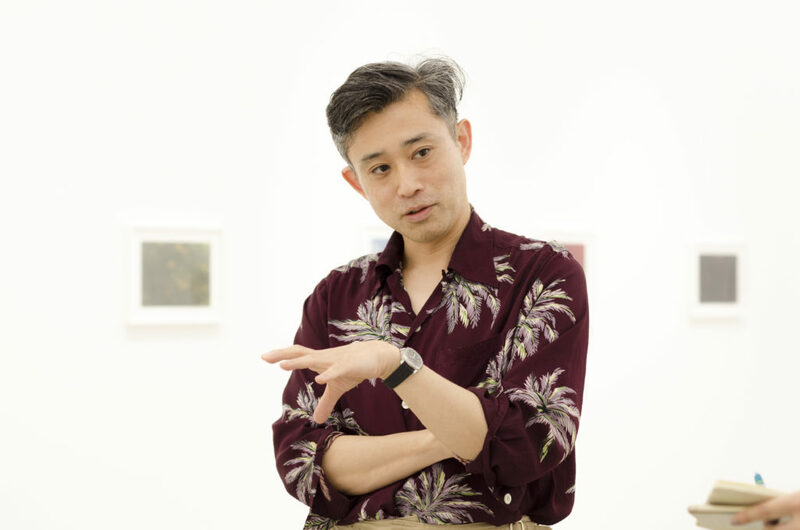 The three different situations of Murooka moving to Copenhagen, NEUT Magazine achieving the first anniversary since the renewal and Maruyama Sta. officially opening after the event are reflected in this theme. 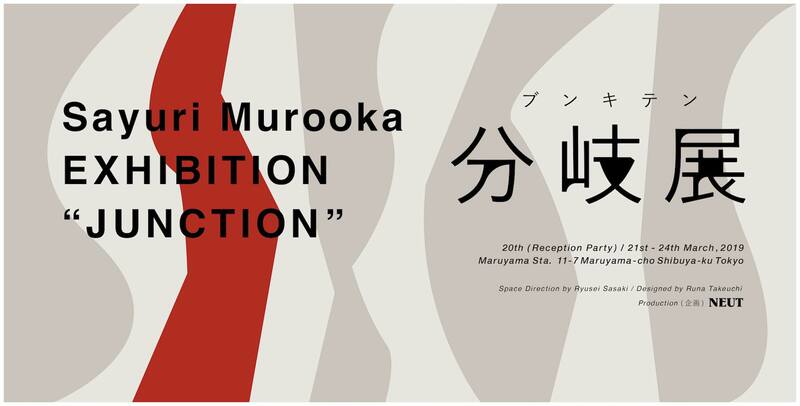 On the first day of the exhibition, they will have a reception without entrance fee welcoming Murooka, the editorial team of NEUT Magazine and members of Maruyama Sta., from 7pm to 10pm. You can enjoy the performance by maco marets, a new-wave chill-out hip hop artist, who also performed at NEUT BOWL, an event celebrating NEUT Magazine renewal. Reception party：March 20th19:00~22:00 ※Different works exhibited due to the crowd on 20th.